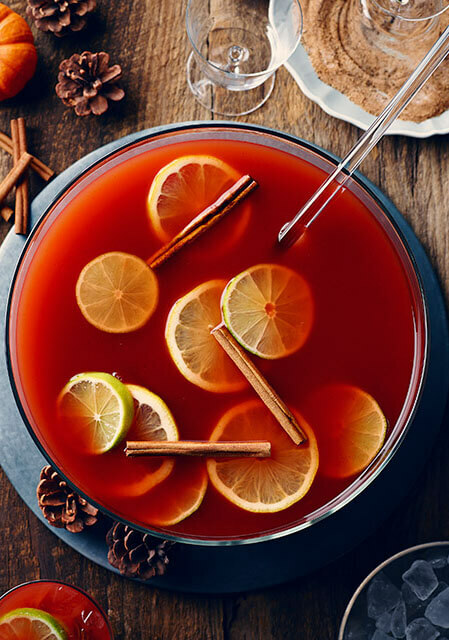 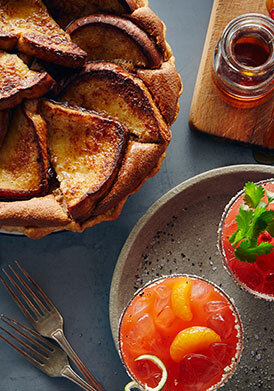 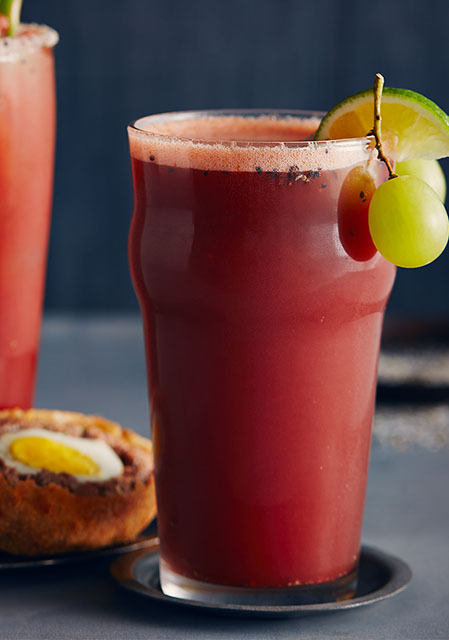 Your choice of white or red grape juice for this recipe will have more of an effect on colour than it will on taste. 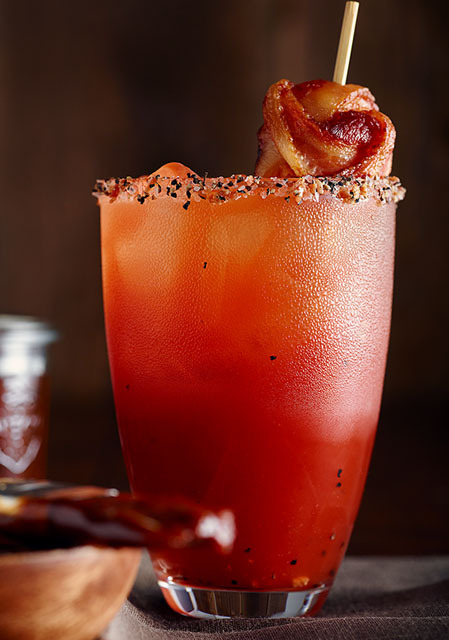 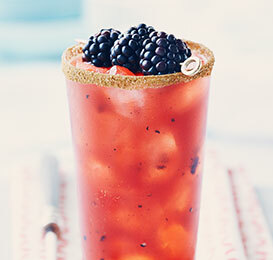 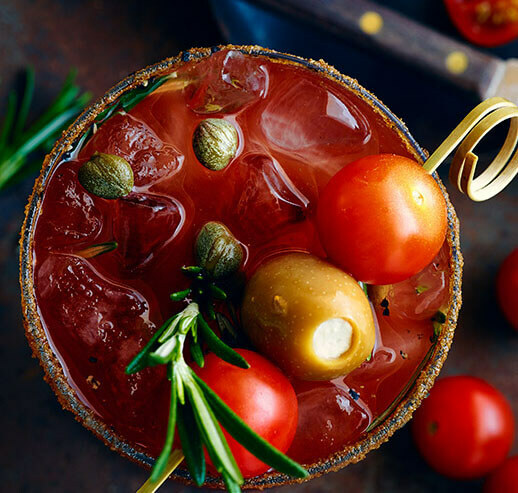 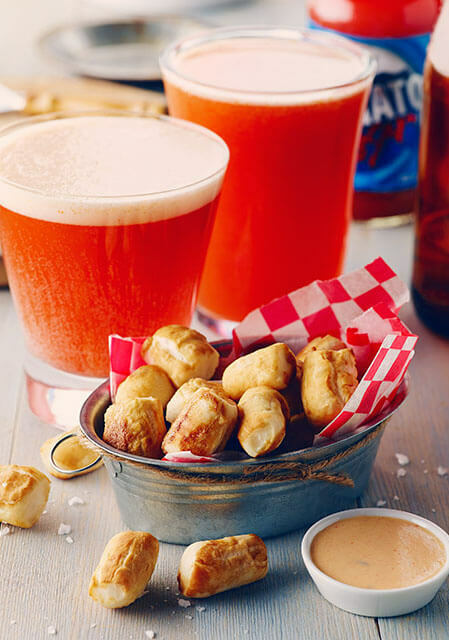 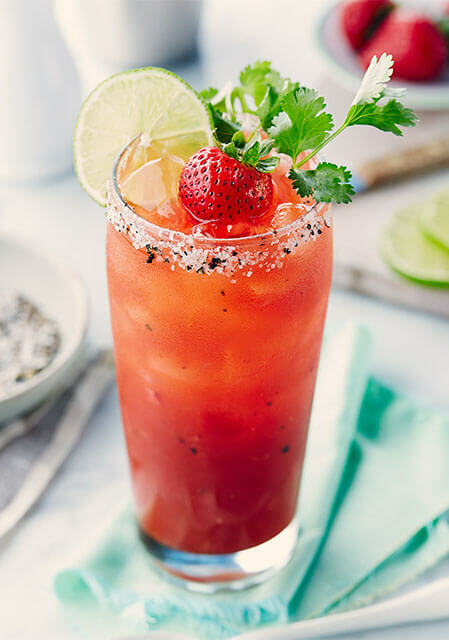 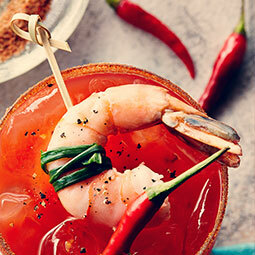 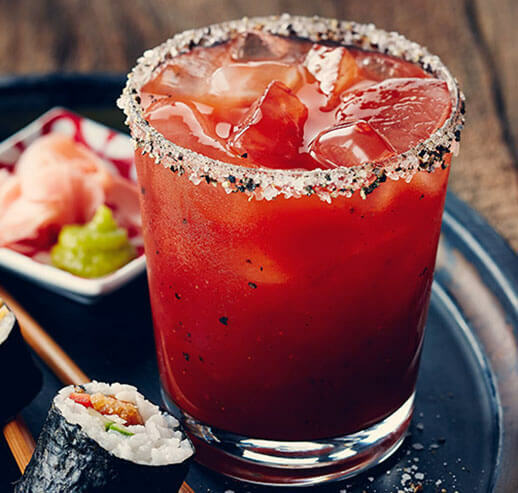 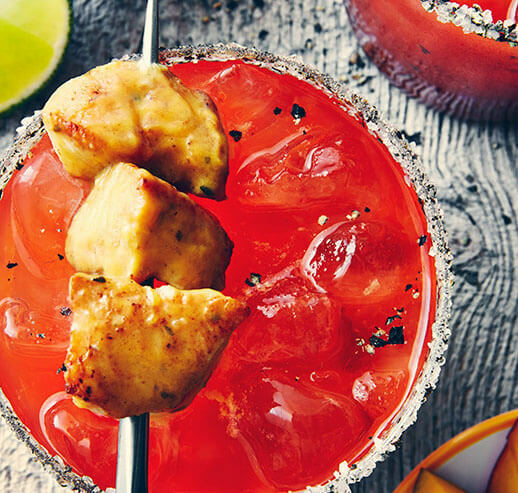 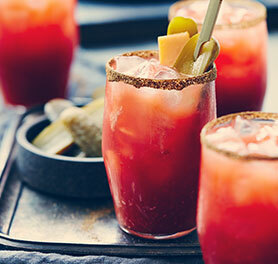 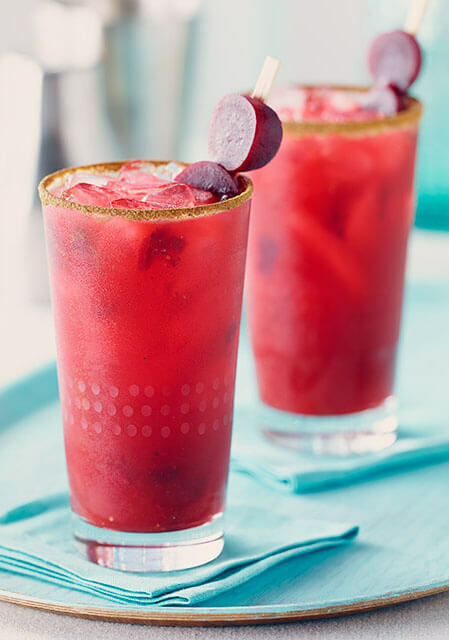 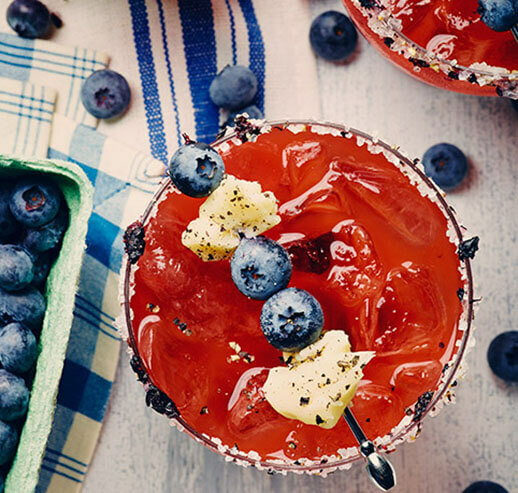 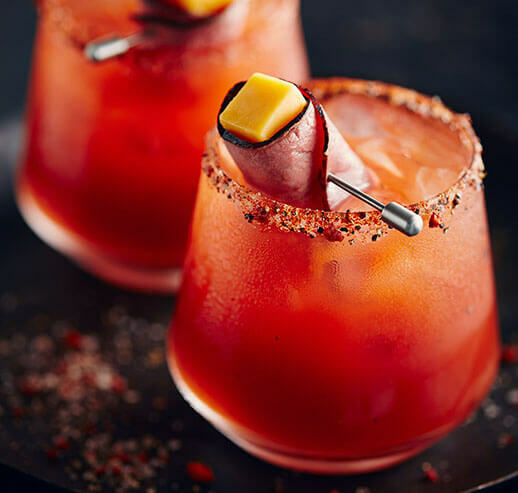 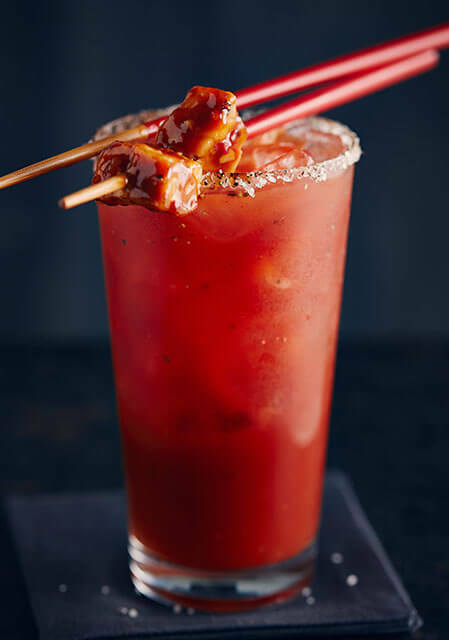 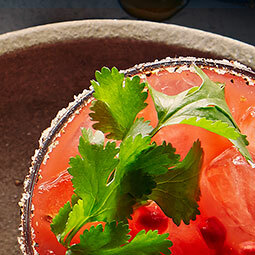 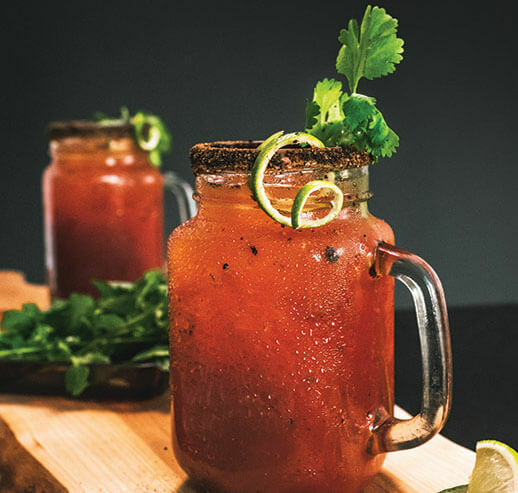 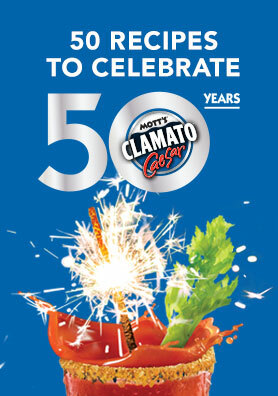 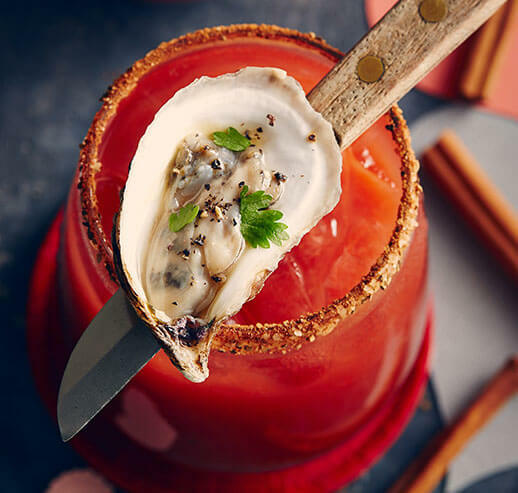 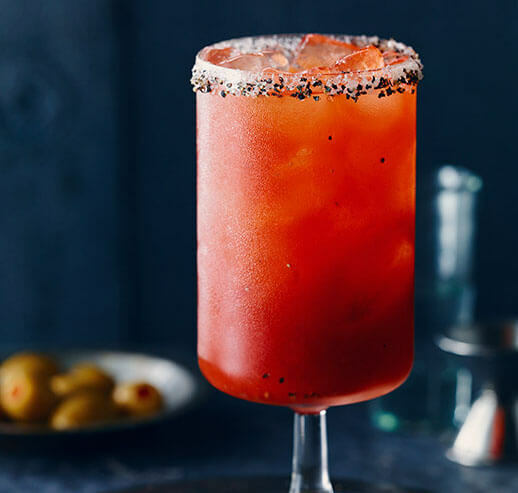 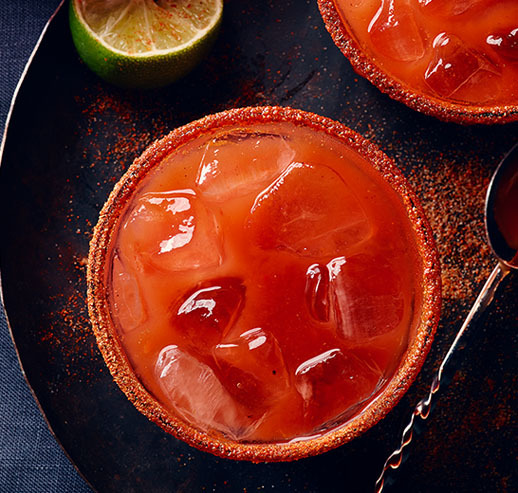 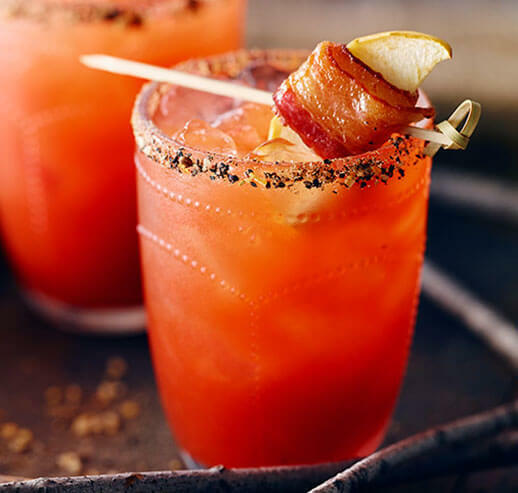 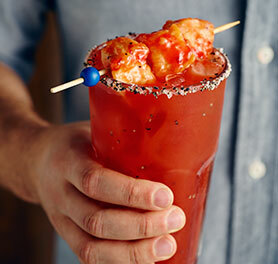 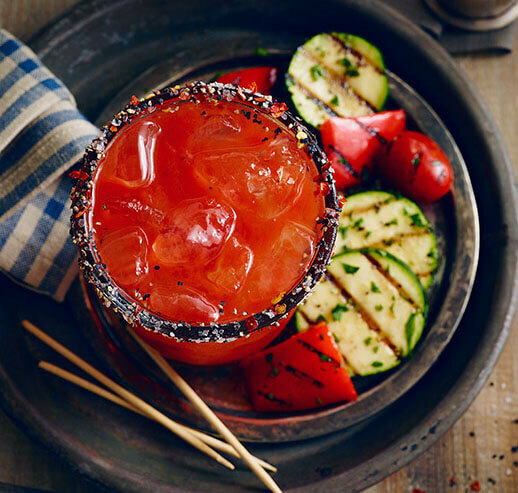 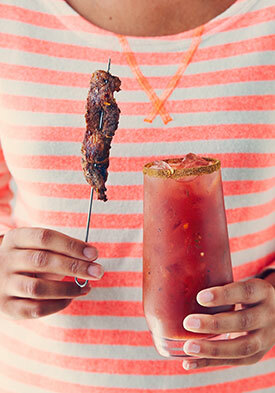 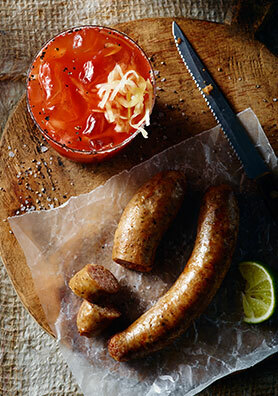 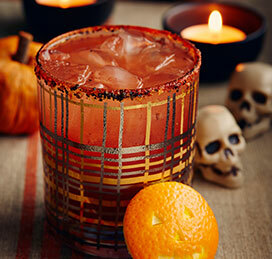 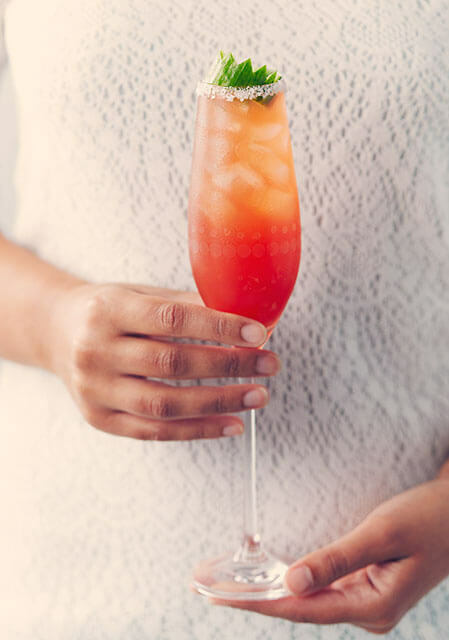 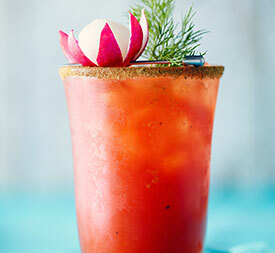 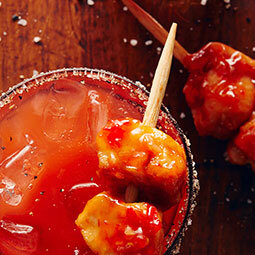 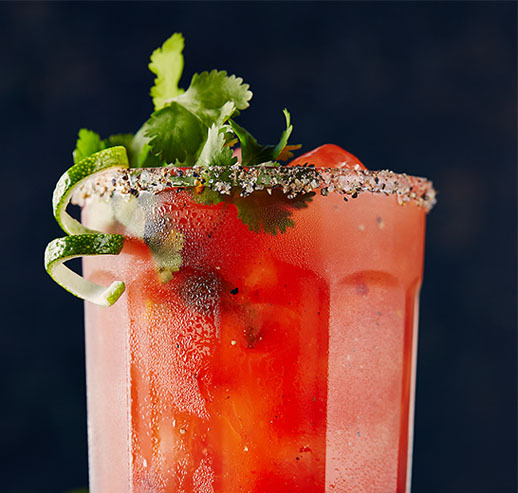 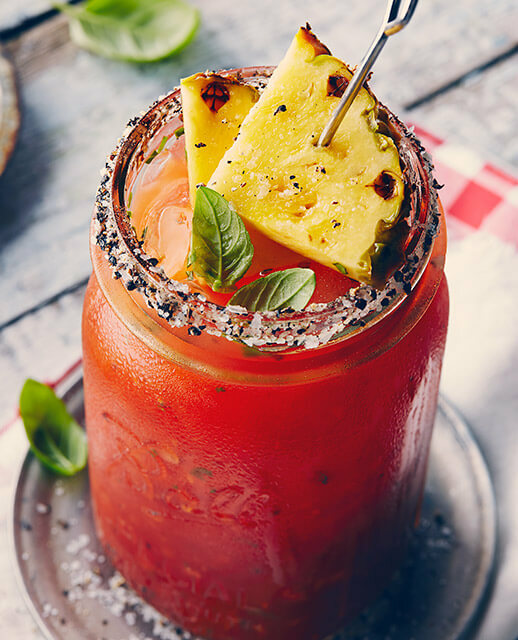 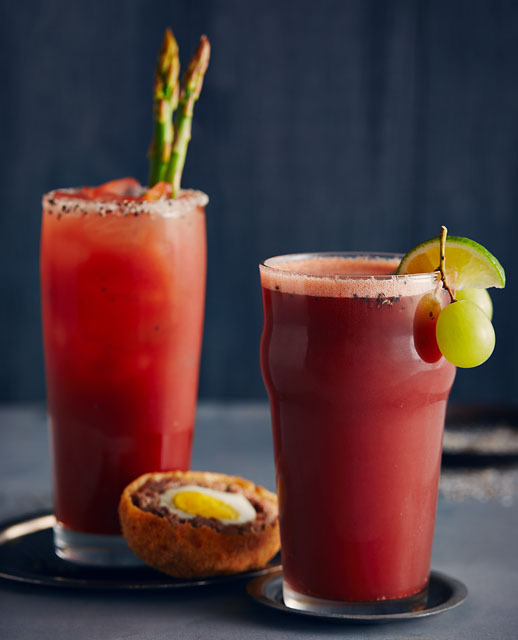 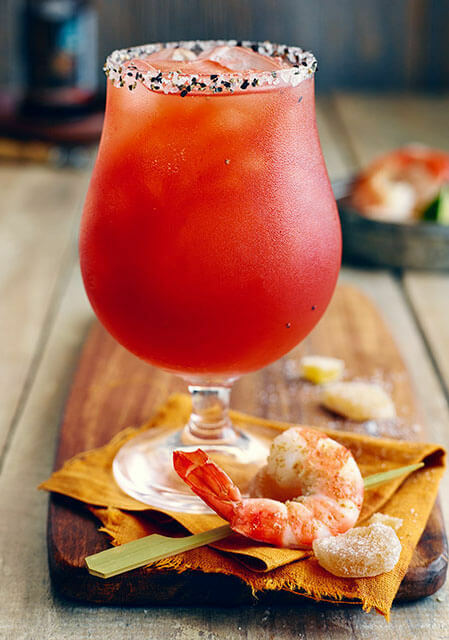 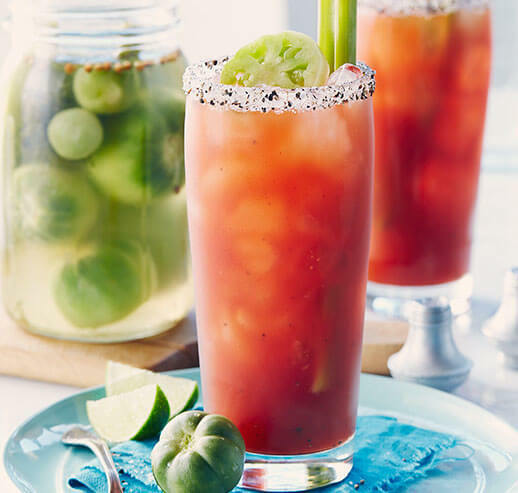 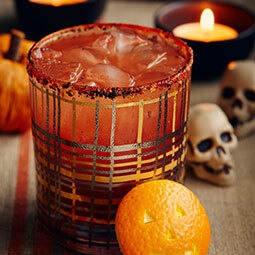 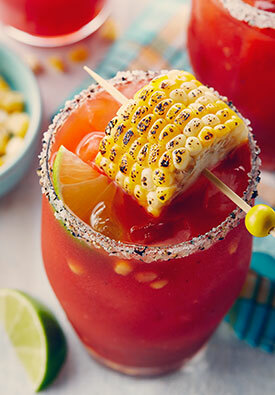 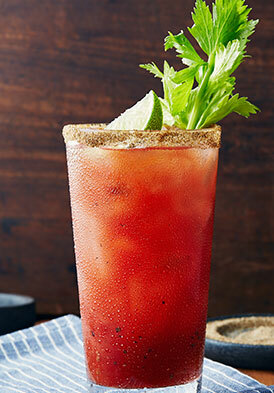 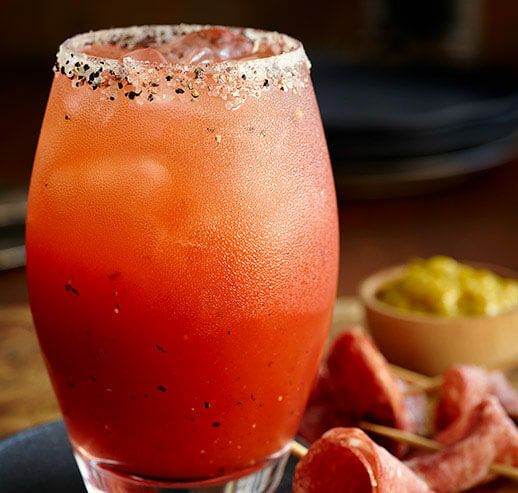 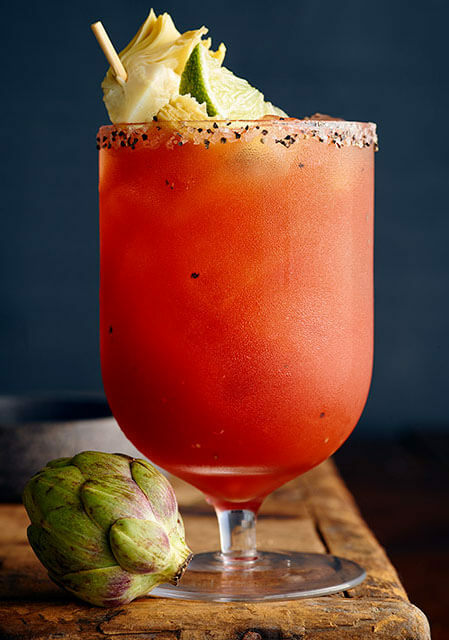 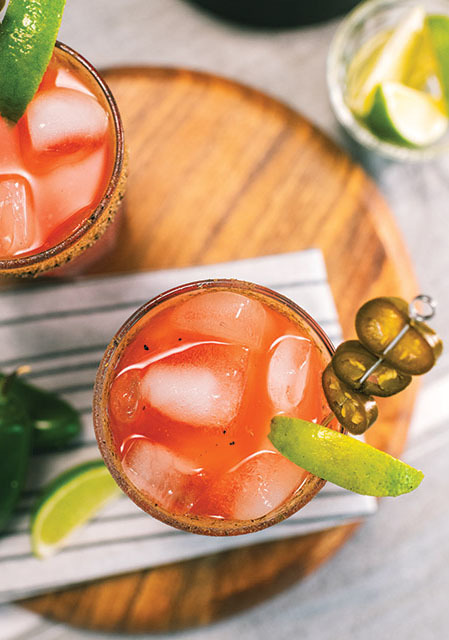 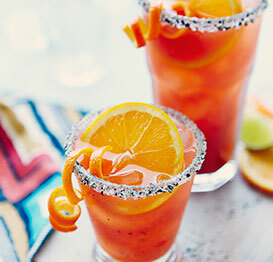 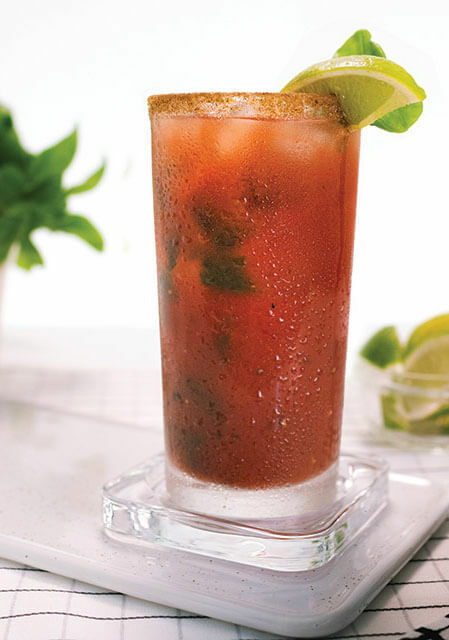 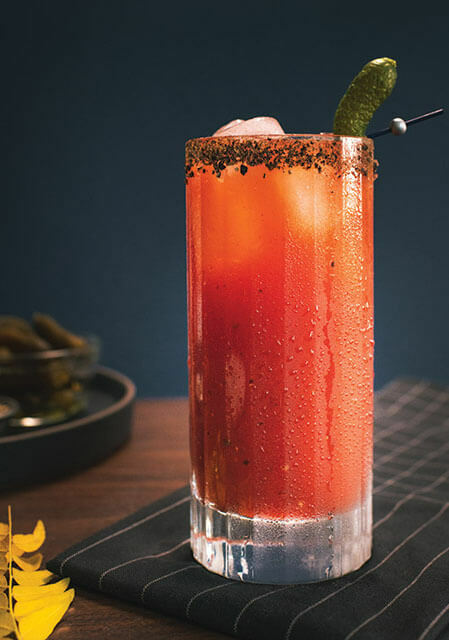 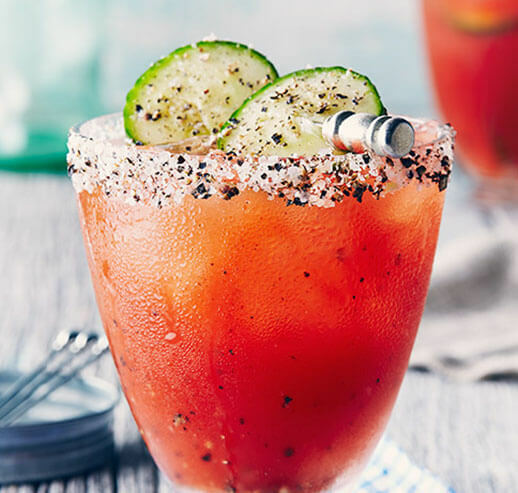 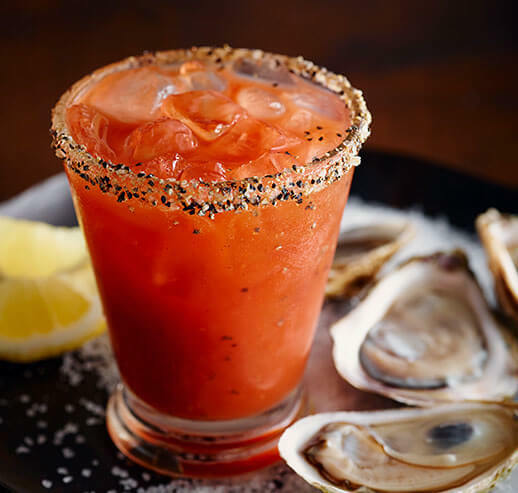 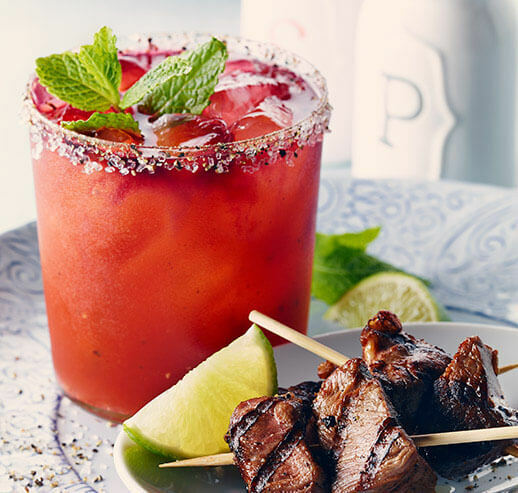 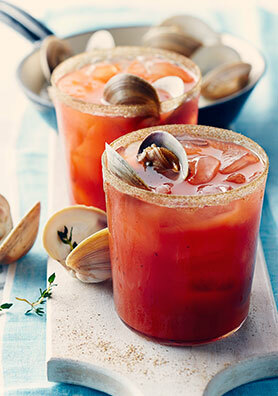 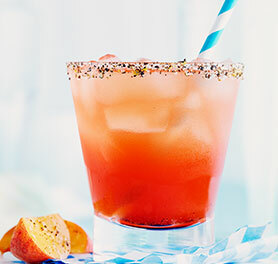 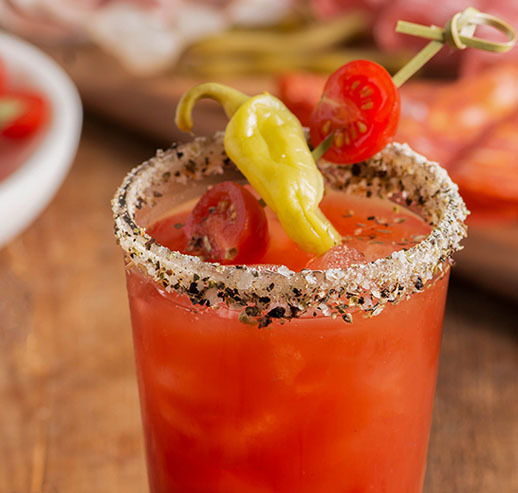 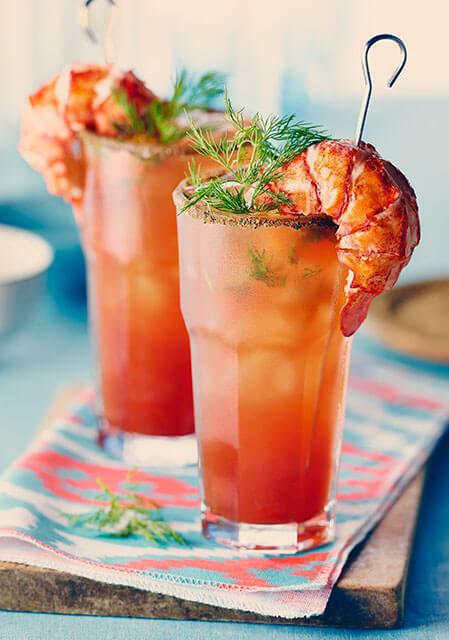 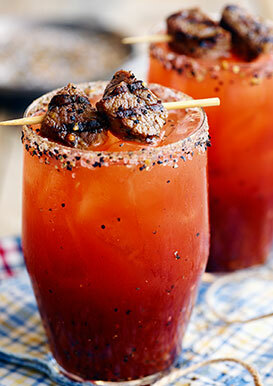 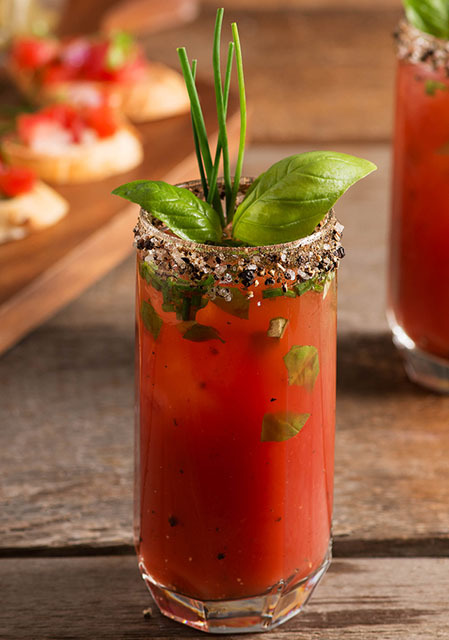 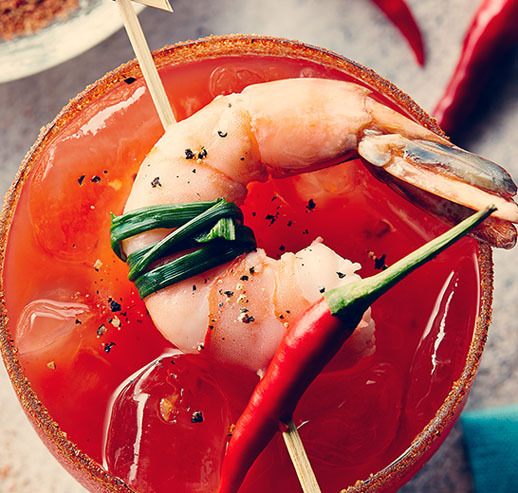 Surely Canadians deserve a Caesar to enjoy while watching sports. 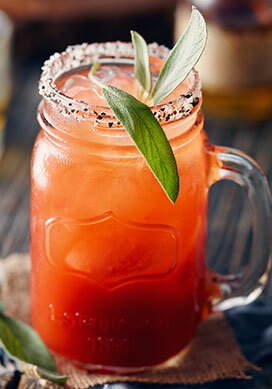 Add the ingredients to a pint glass or beer mug in the order listed.